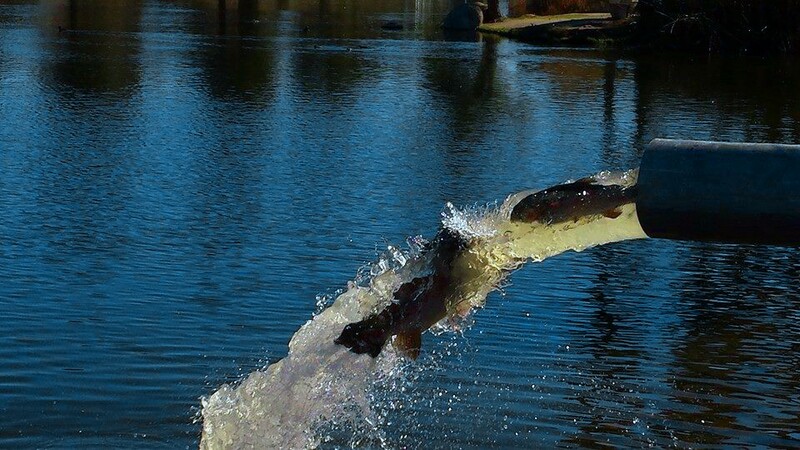 Santee Lakes is scheduled to receive a trout plant this week of approximately 1,000 pounds. You Remember Lake Barrett, Right? Is ZOOM stealing from Roboworm with their new plastic worms? Like our Facebook page and help us spread the word!